Calendar Round Up: Get ready for 2015! 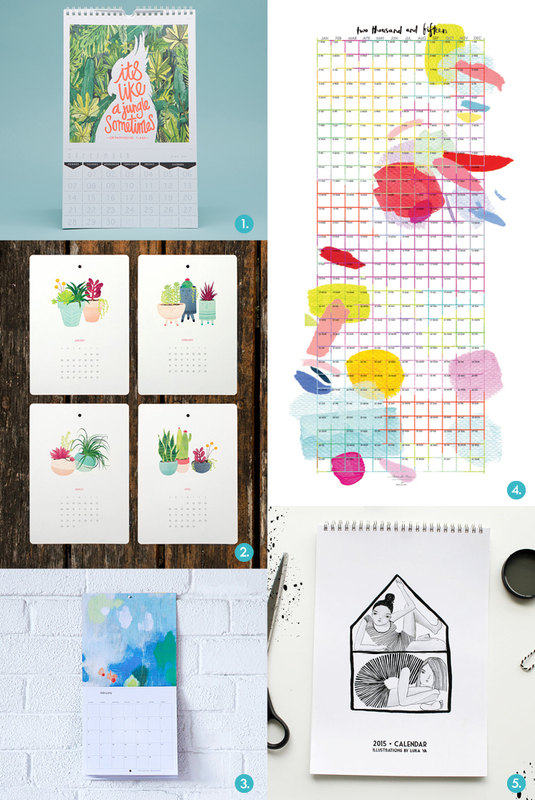 We love nothing more than going into the New Year with a new calendar! Who doesn’t love the chance to start fresh, with all the motivational tools needed to be ready for whatever the new year brings? We thought it would be fun to pull together some of our favourite calendars from around the interwebs, perhaps they might work as a last minute gift idea too! See below for our top picks, with links to where you can buy online. A big thank you to all our Gift Guide contributors for 2014. Stay tuned for more guest curated picks in 2015. If you would like to look back at our Gift Guides for 2014 click here.